Gardiner NY is quickly becoming the Cupcake Capital of the World -- or at least Ulster County. We've got a location in Gardiner at the HiHo Home Market. Right on the second floor is our room. 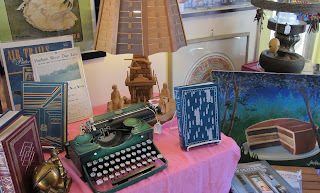 There you'll find all kinds of interesting items -- books and more. 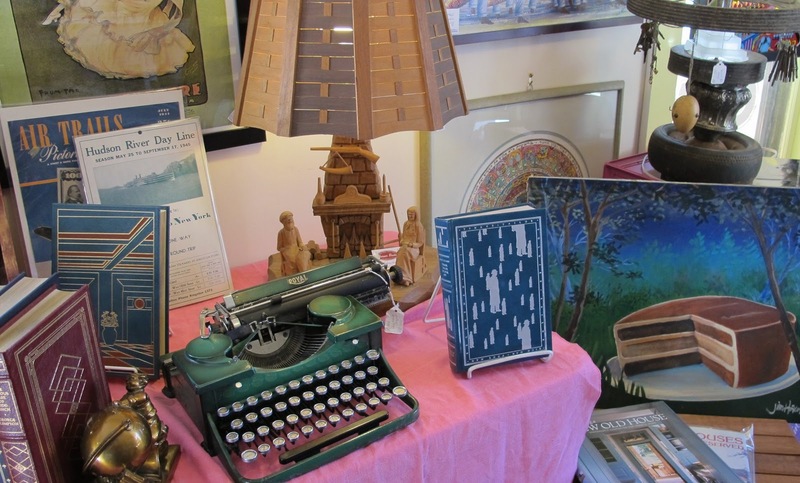 Check out the "Black Forest Cake," the Hand Carved Lamp, brass bookends, and of course the books. We're proud to be a part of HiHo -- and don't forget, the Cupcake Festival in May!! !